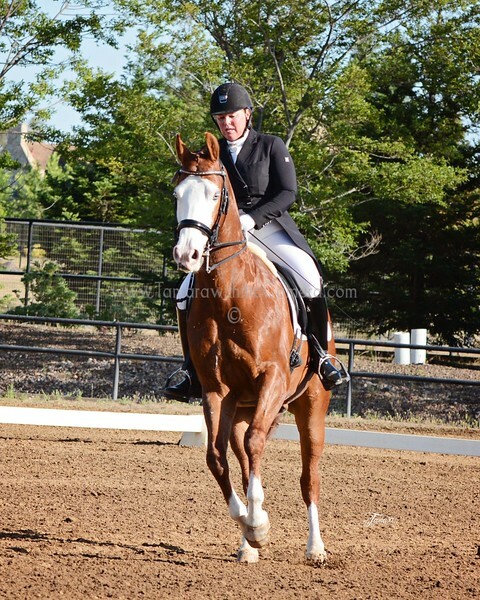 Welcome to the Starr Vaughn Dressage Show Galleries! The images in this gallery are finished and ready to go, making your order arrive faster than ever! Wall Art, Prints and other fun photo items can be purchased from this site. DIGITAL IMAGES can be ordered by sending me an email at tamcamera@hotmail.com. Images are $30 each, Mini Gallery (5 Images) $100 or the Show Gallery (all images in this Gallery) for $250. They are High Res and come with the license to use for websites, advertising, social media & personal printing.